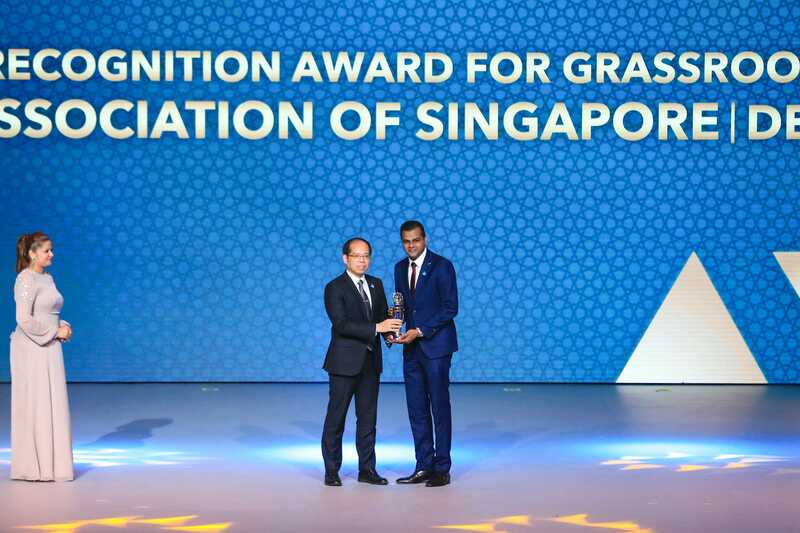 MUSCAT, 29 NOVEMBER 2018 – The Football Association of Singapore (FAS) was awarded the AFC President’s Recognition Awards for Grassroots Football 2018 – Developing yesterday during the 2018 Asian Football Confederation (AFC) Annual Awards ceremony in Muscat, Oman. This is the second consecutive year that FAS has received the award. The FAS has established various partnerships to extend its development of grassroots football, with over 5,000 participants taking part in those activities, and more than 2,000 participants in the grassroots competitions organised annually.